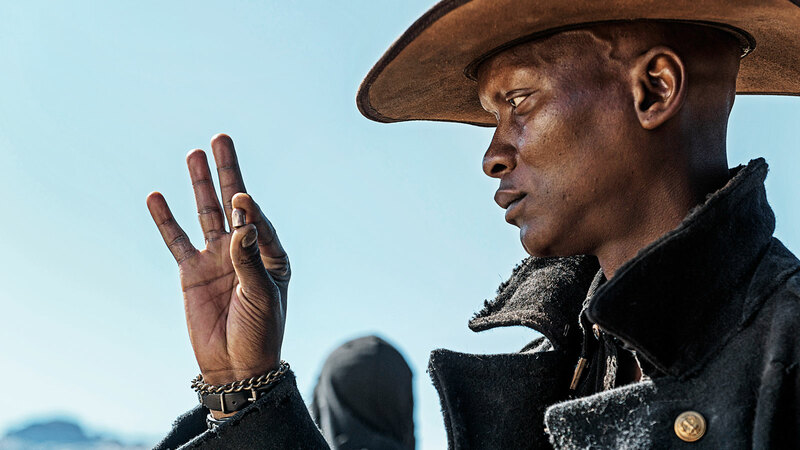 In this gritty neo-western thriller set in South Africa, the young “Five Fingers” friends fight against the brutal police oppression of apartheid for the safekeeping of their rural town of Marseilles. Twenty years later in the post-apartheid era, freedom-fighter-turned-outlaw Tau, having fled Marseilles in disgrace, returns to Marseilles seeking only a peaceful pastoral life. When he finds the town under a new threat, he is reluctant but compelled to fight to free it. Please take a moment to fill out the festival evaluation.